Sorry curioushistory, it's a Fuller's pub (since last November). A Marston's pub, recently refurbished in a plewasant, if touch bland style. Still, a definite improvement on the old incarnation. 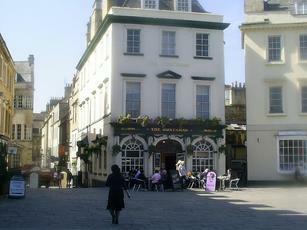 This very nice pub has just been acquired by Fuller's.